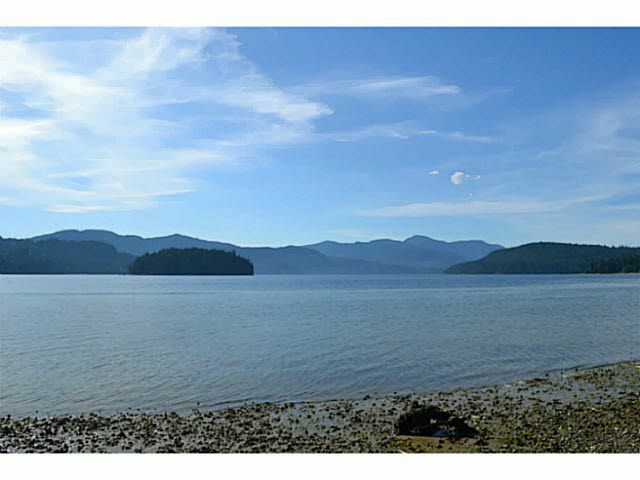 A chance to purchase a beautiful level waterfront lot and build your dream home, located along one of Sechelt's truly special neighbourhoods. Only minutes to downtown these lots do not come available often. 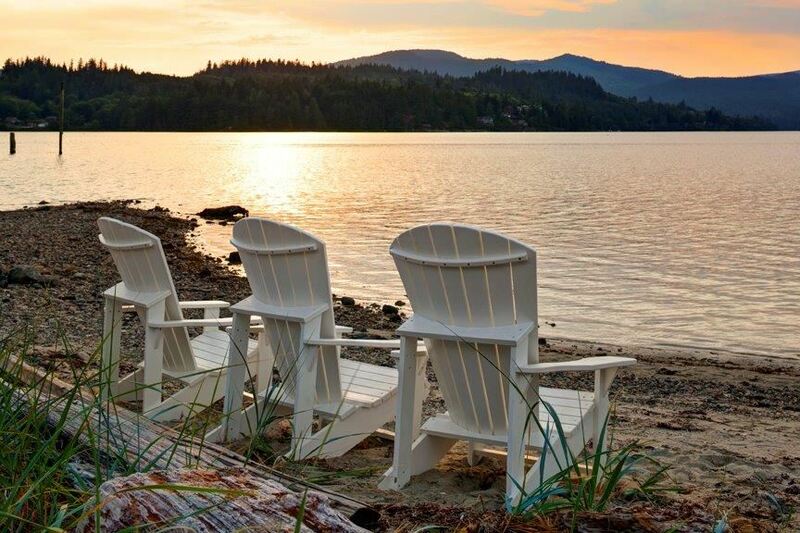 Looking into Porpoise Bay you will be able to sit and watch all the splendors of not only of the wildlife but the kayaks, dragon boats, paddle boards, the outriggers....you will be forever entertained. Located at the start of the magnificent mile where waterfront homes are nestled on beautiful properties that are hidden from the outside world.